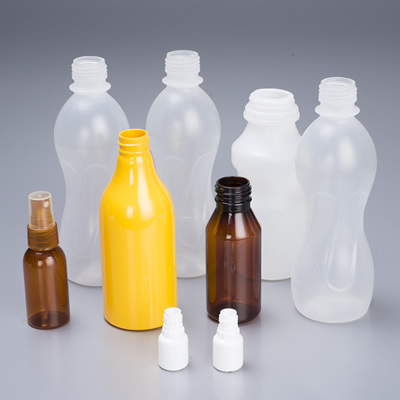 HLP series Bottle Unscrambler is a special bottle unscrambler. It can pour bottles of the same size into the unscrambler bucket. Through the unscrambler, the irregularly stored bottles can be made oriented and can be supplied to the subsequent equipment continuously. 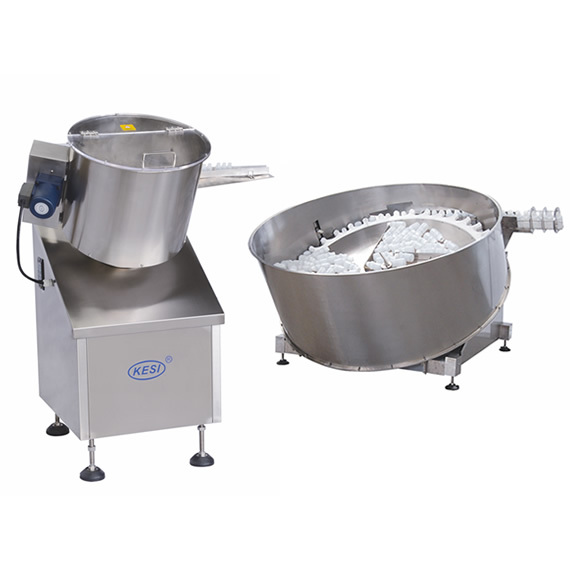 HLP series Bottle Unscrambler has step-less speed regulation as per the production capacity of the special equipment.